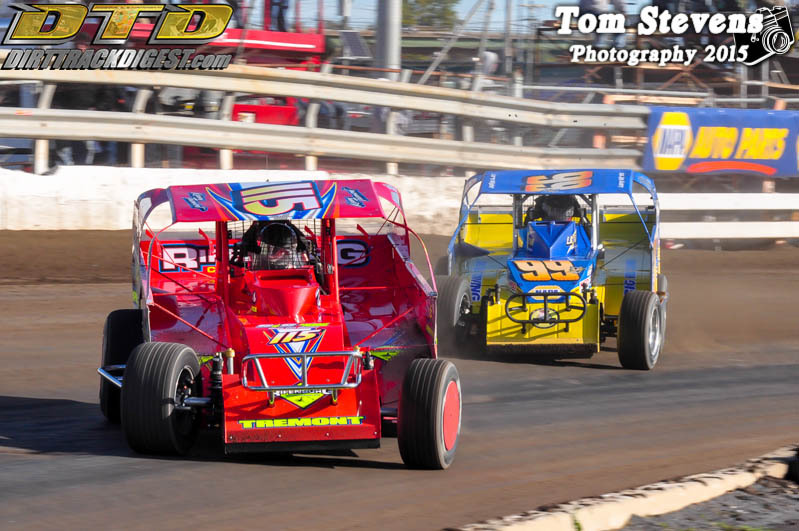 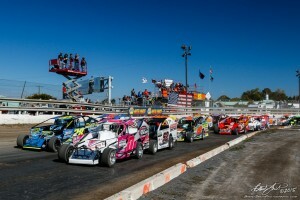 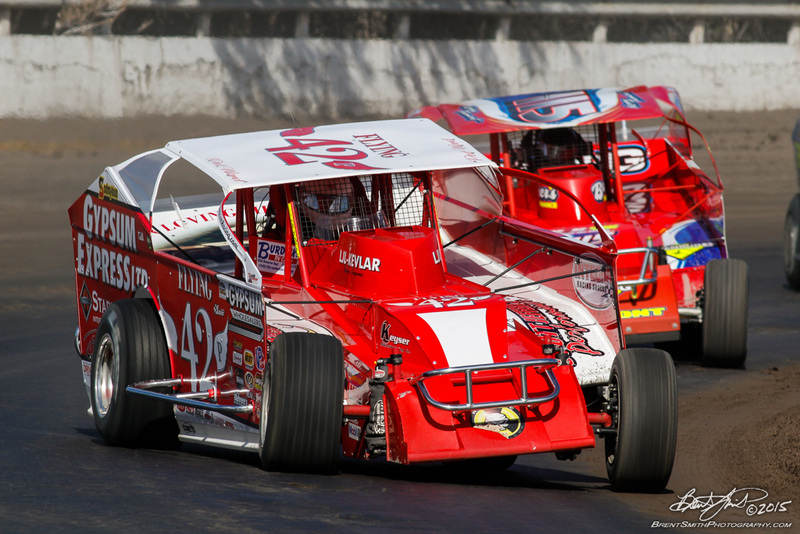 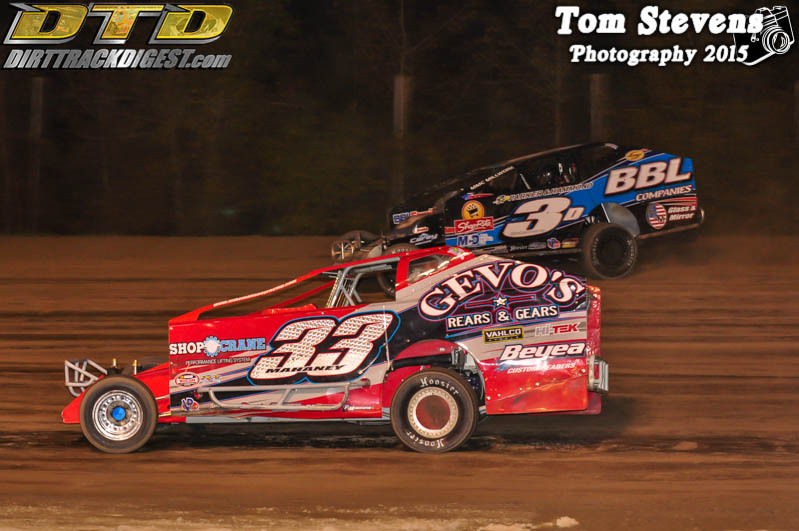 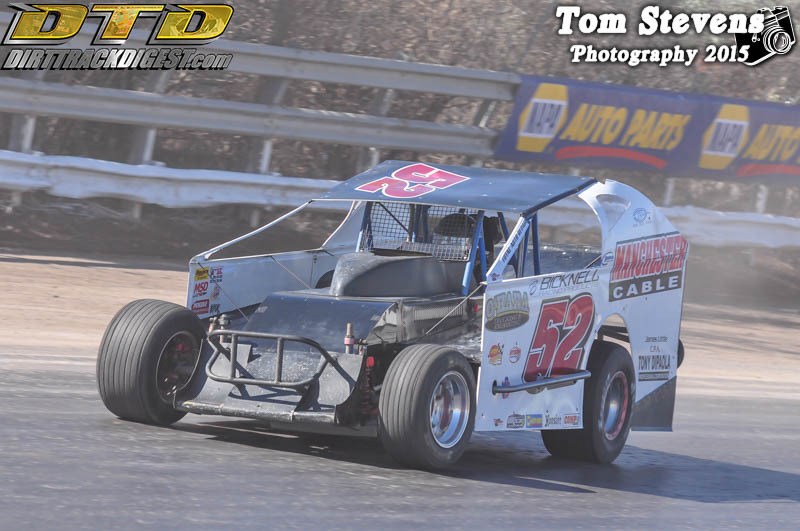 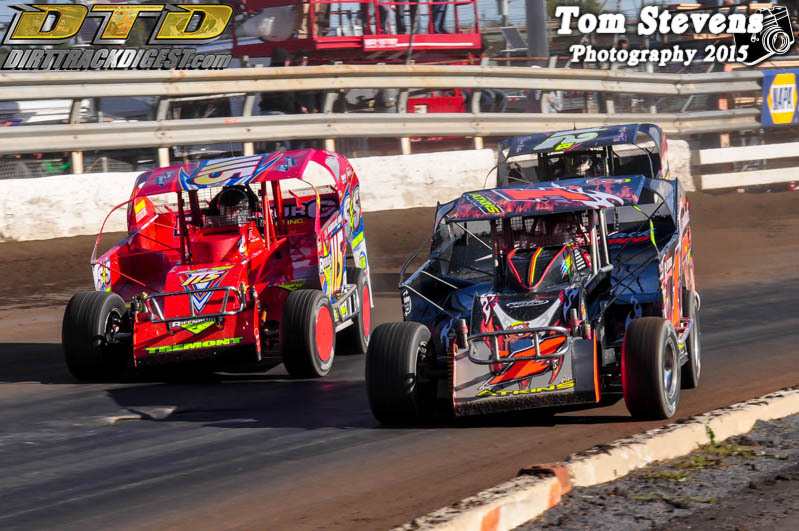 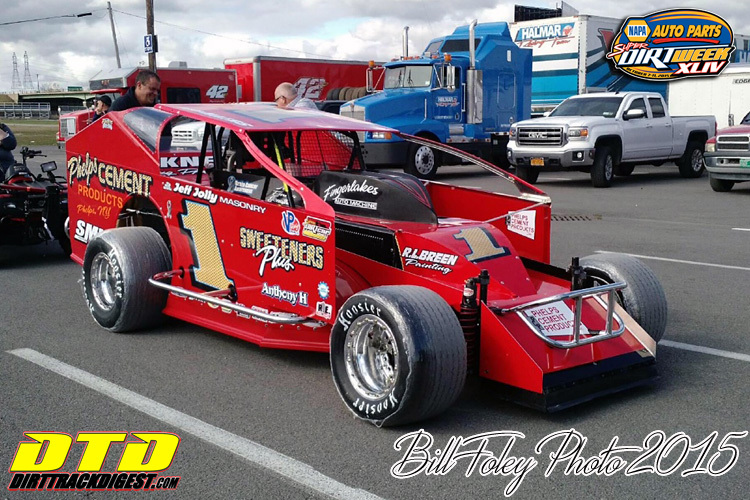 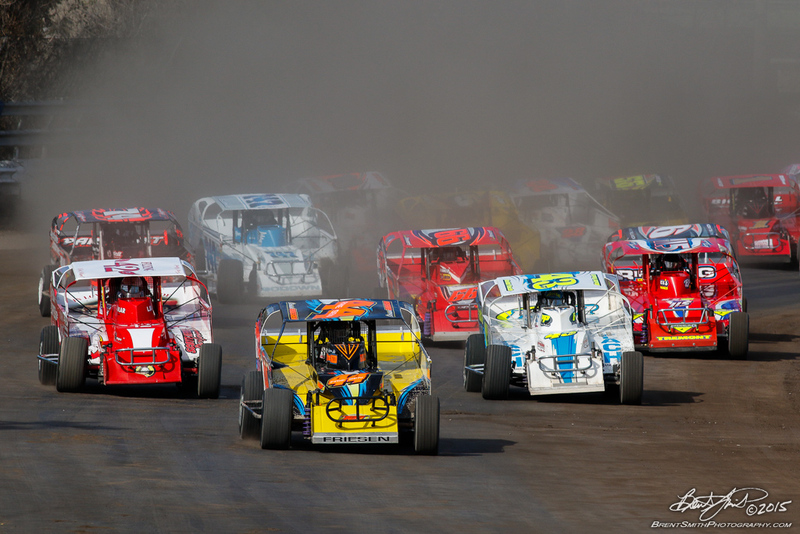 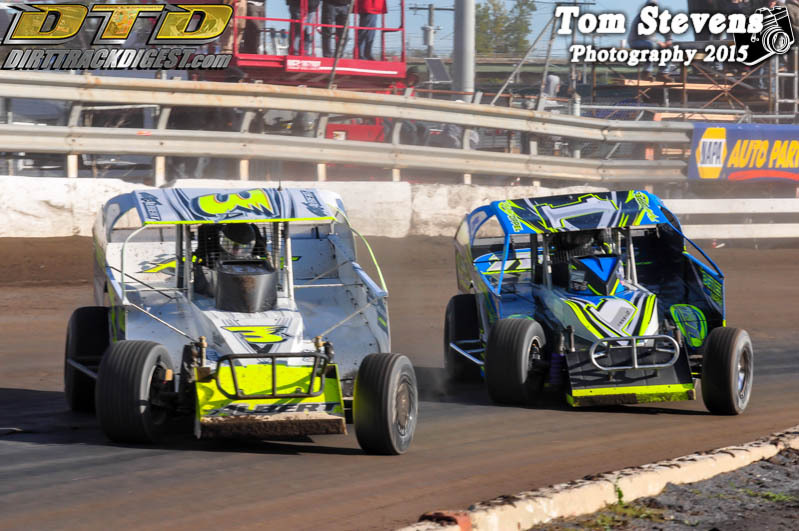 History is being re-written following post-race inspection from Sunday’s DIRTcar Sportsman Modified championship at the Finale at the Fairgrounds. 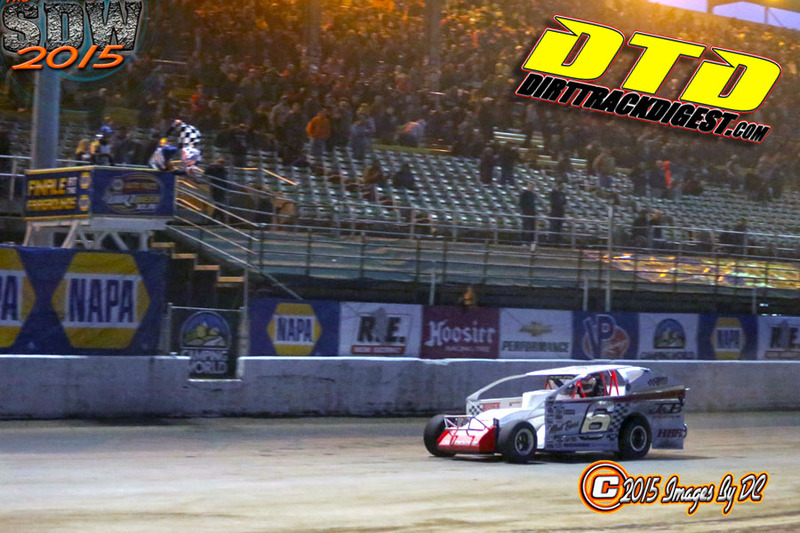 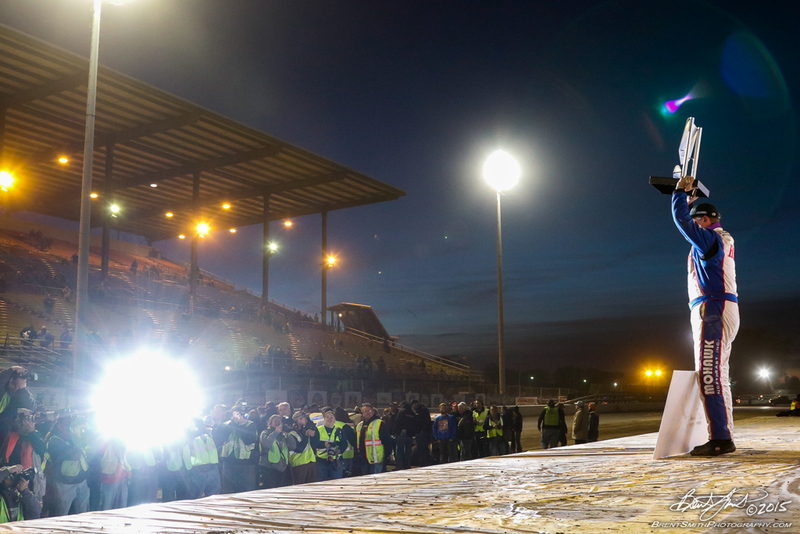 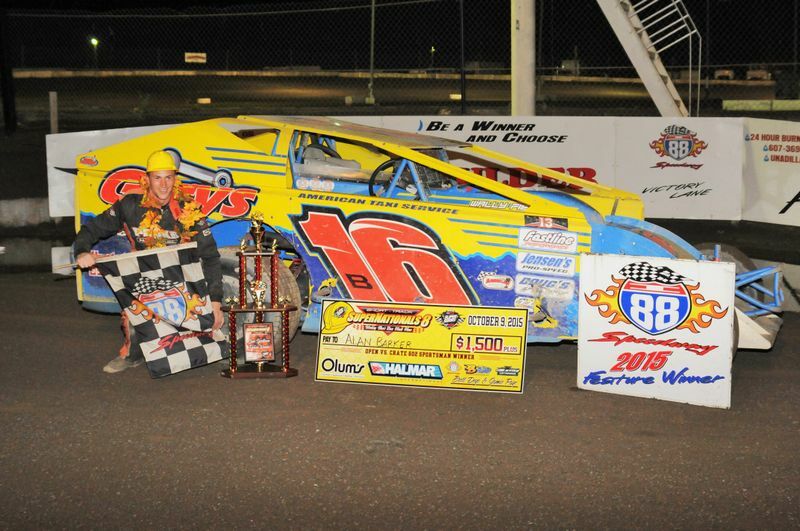 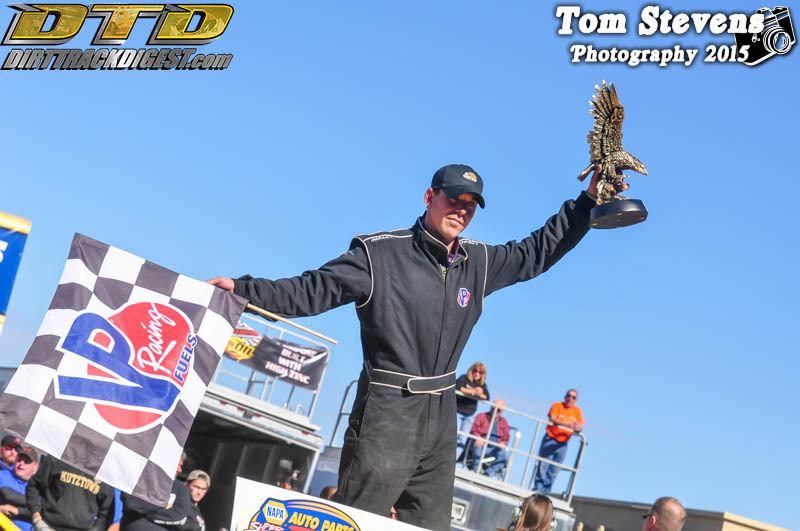 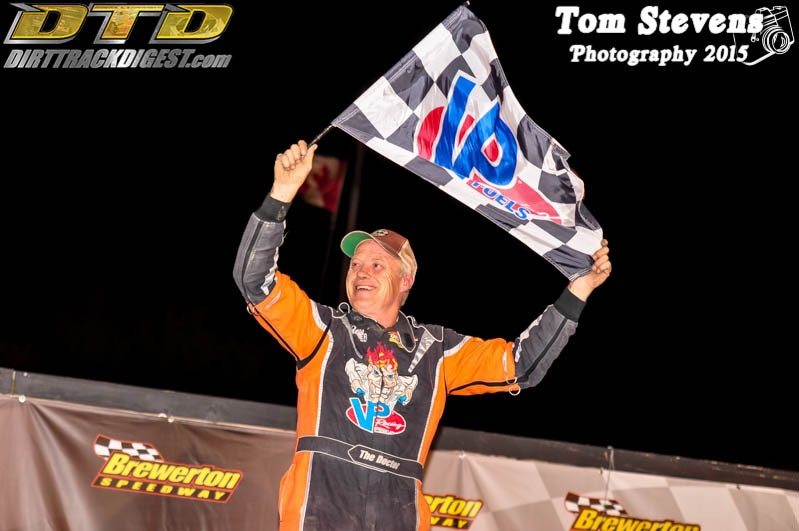 James Michael Friesen celebrated victory in the 30-lap Sportsman modified event holding the trophy and addressing the huge Super DIRT Week crowd. 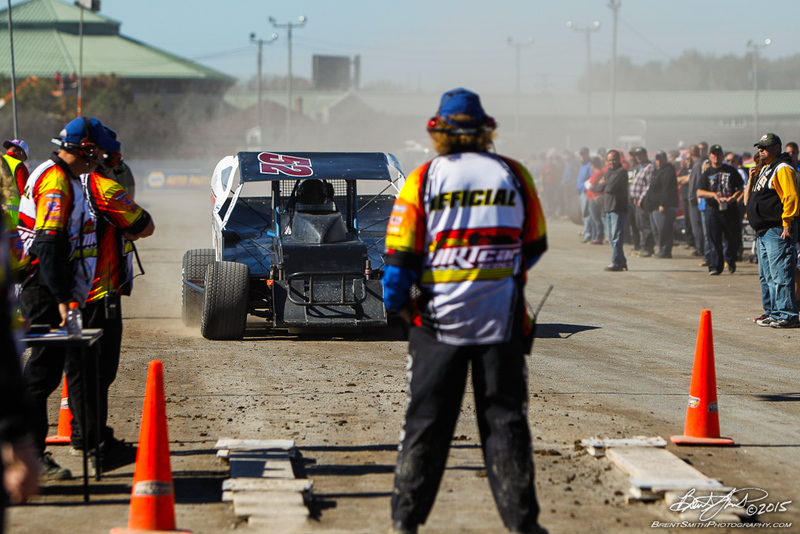 As part of the inspection process engines were removed from more than one of the top-five finishers. 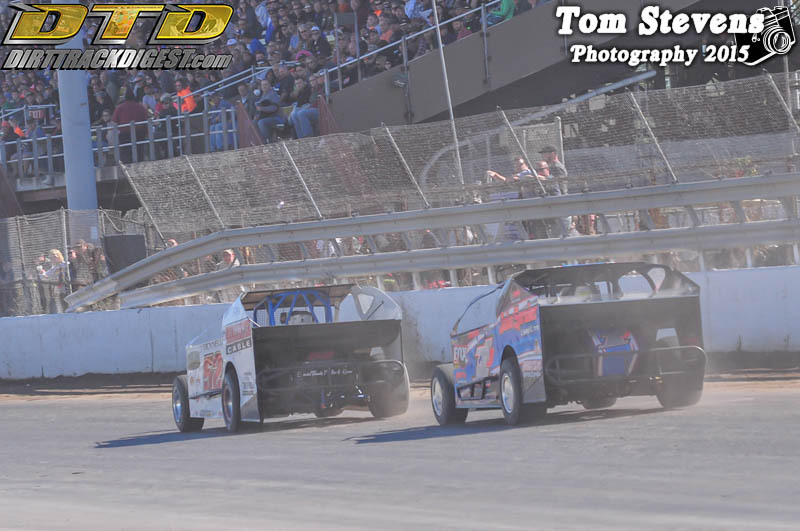 Many hours later it was deemed Friesen’s engine was illegal, and DIRTcar is stripping Friesen of his win. 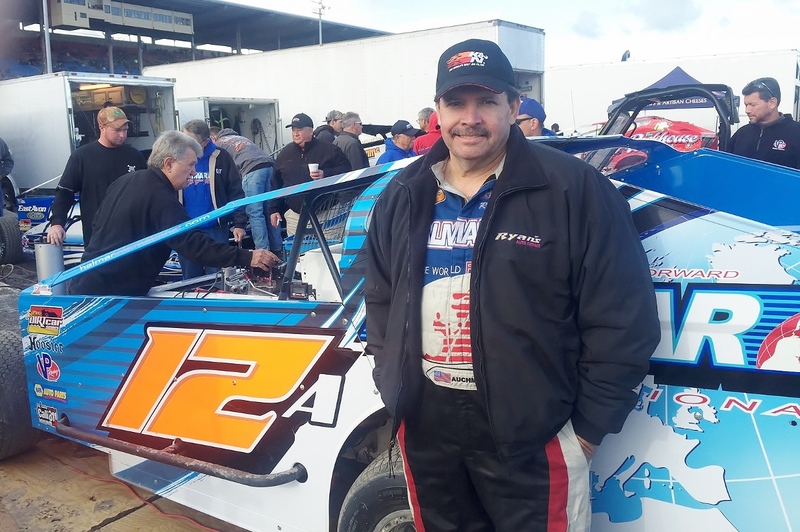 The decision will mean Rocky Warner becomes the first ever repeat winner in the 17-year history of the Sportsman championship. 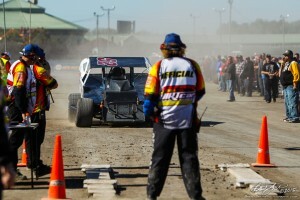 Warner first won the event in 2012. 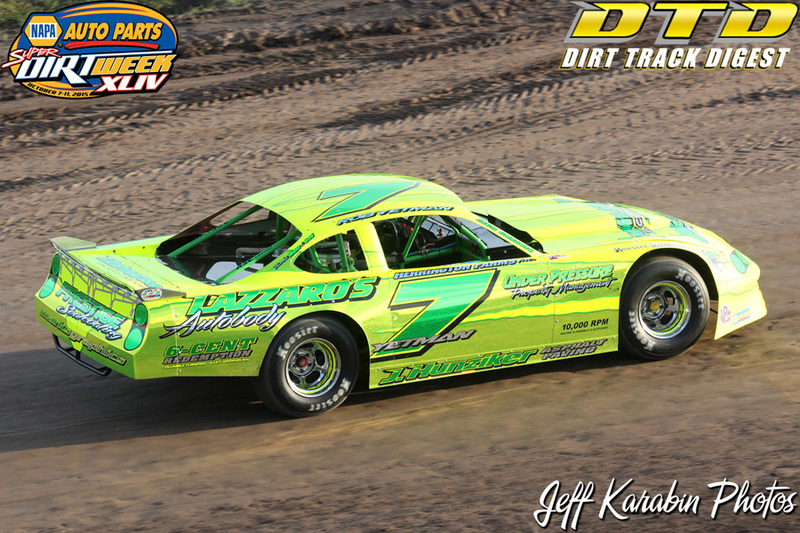 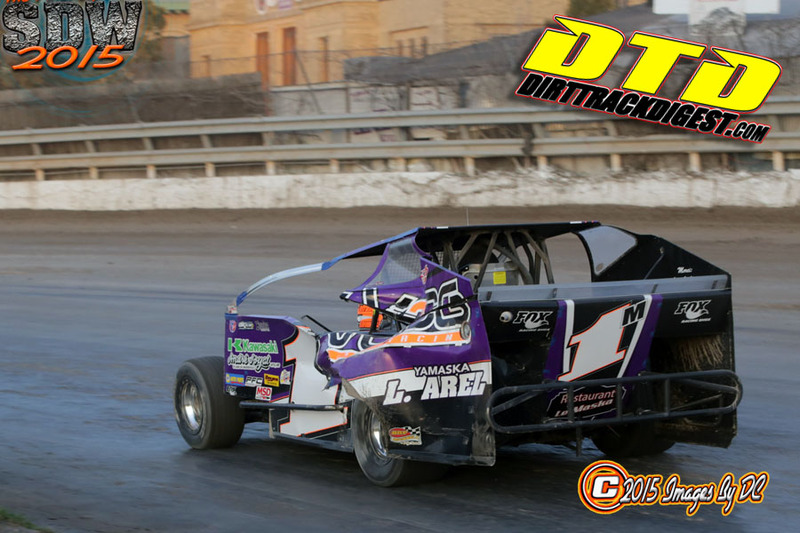 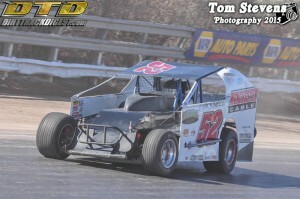 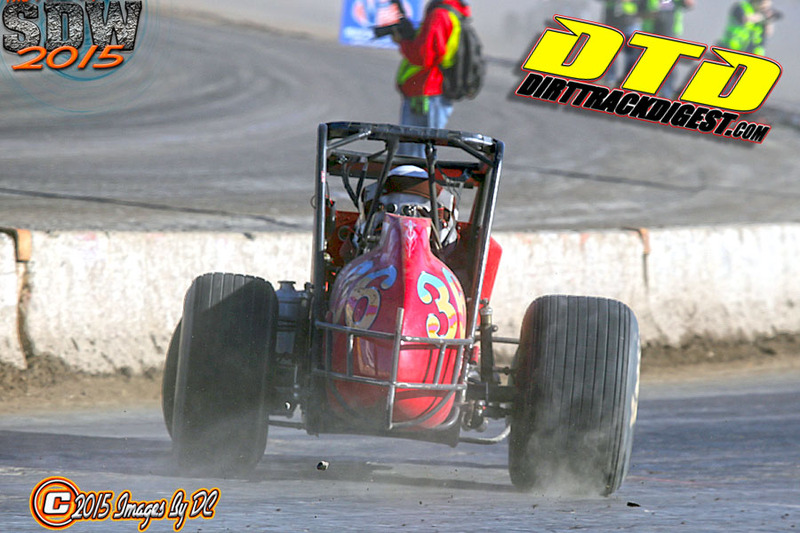 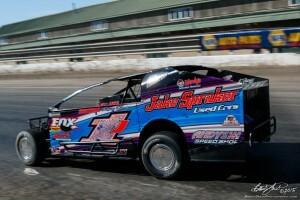 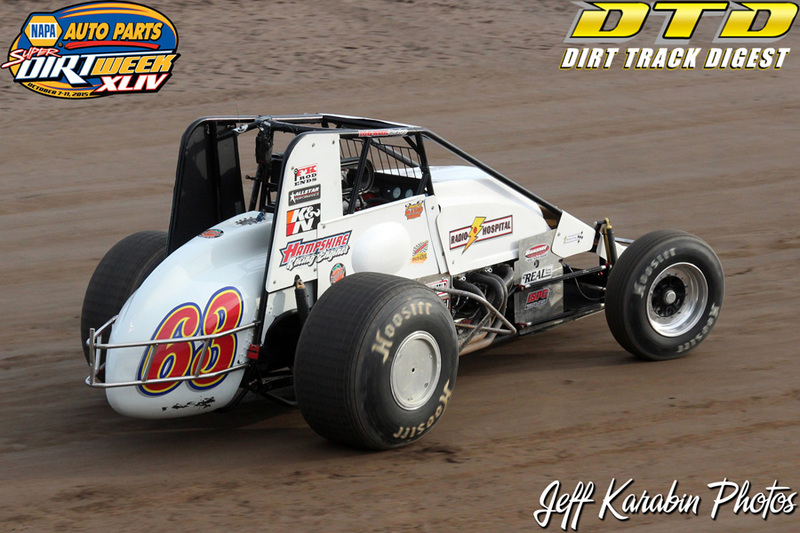 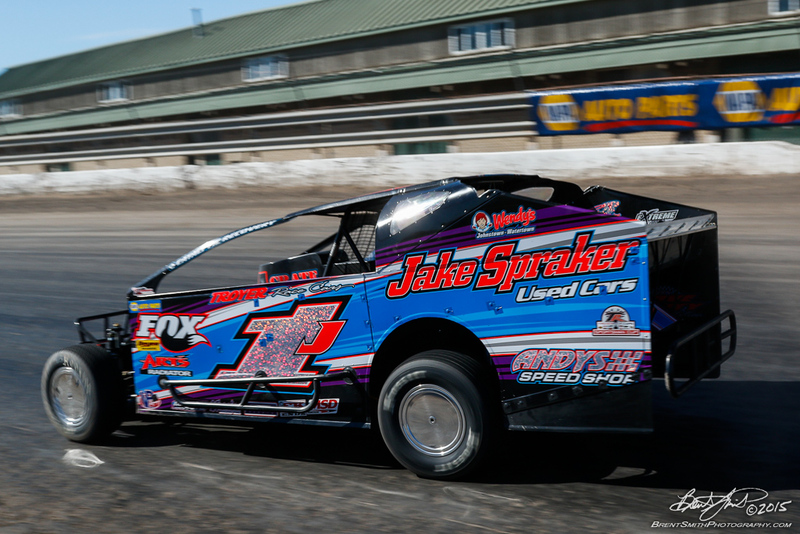 The car was disqualified for violating DIRTcar Rule 15.1, which prohibits alterations to the Chevrolet Performance engine, including tampering with seals. 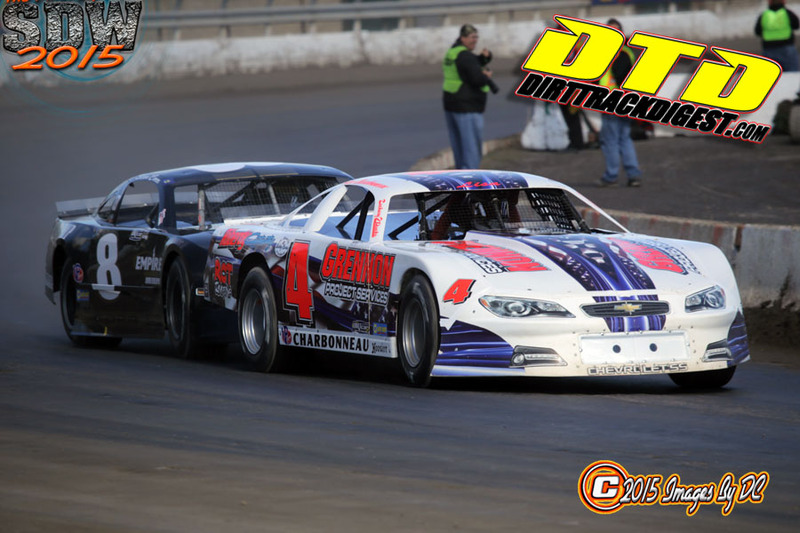 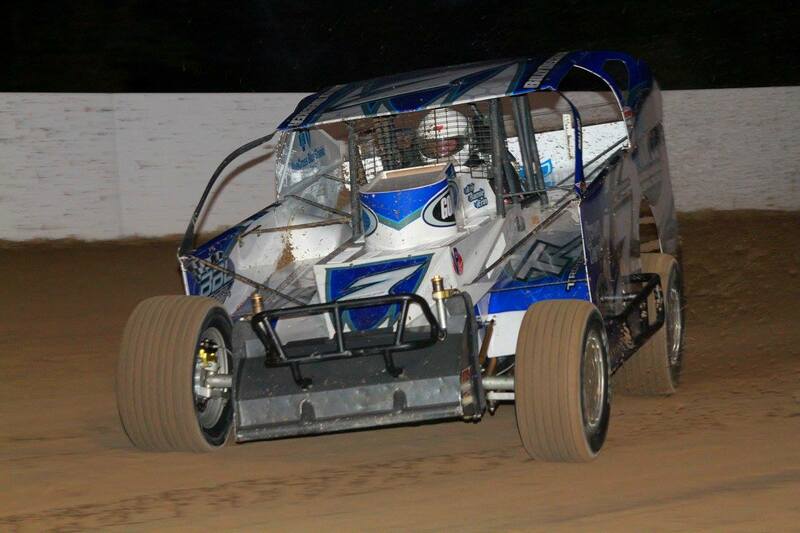 The penalty includes the loss of points and earnings from Sunday’s race, and awards Rocky Warner with the victory. 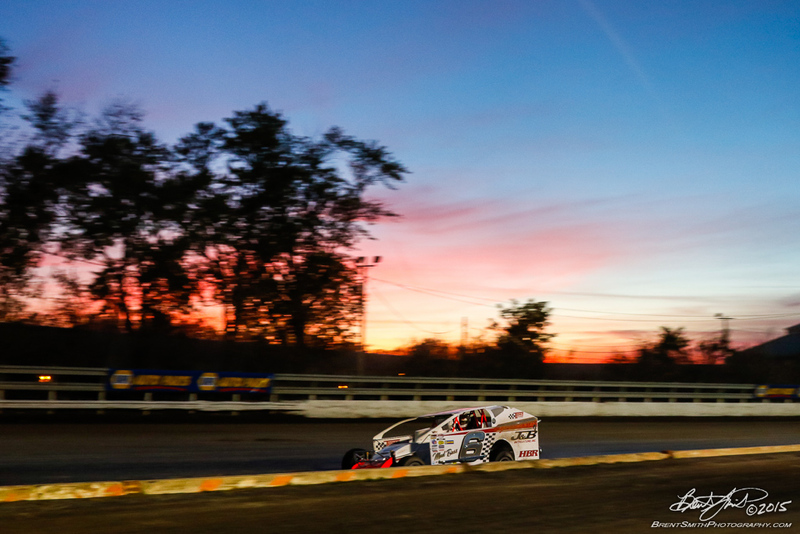 Friesen is suspended from DIRTcar competition for 12 months and may apply for reinstatement on Oct. 11, 2016. 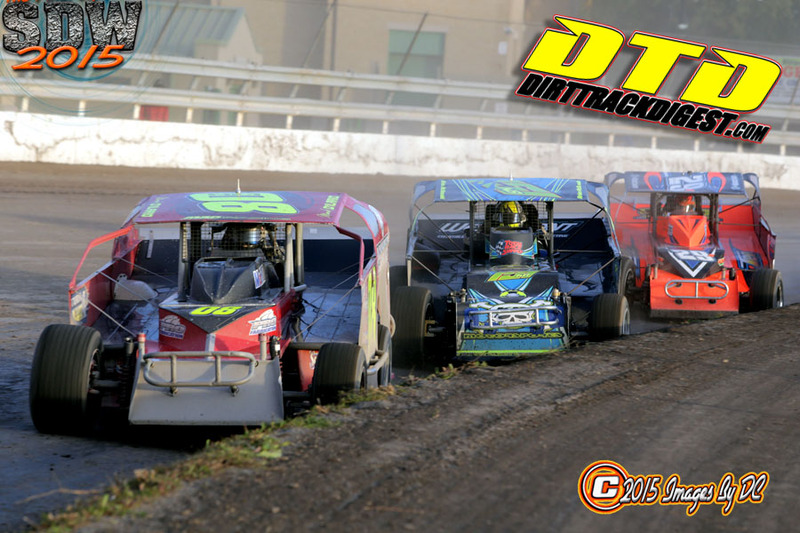 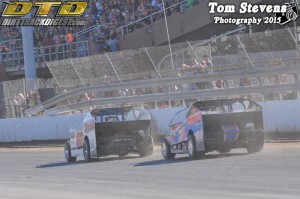 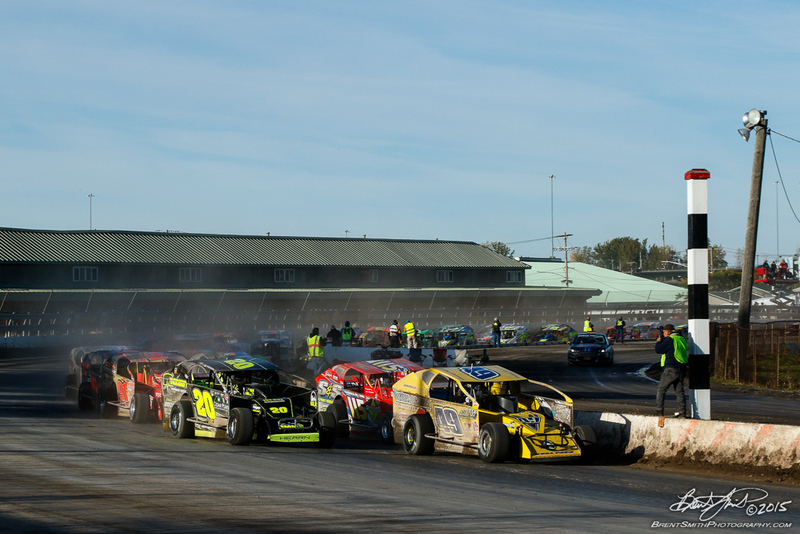 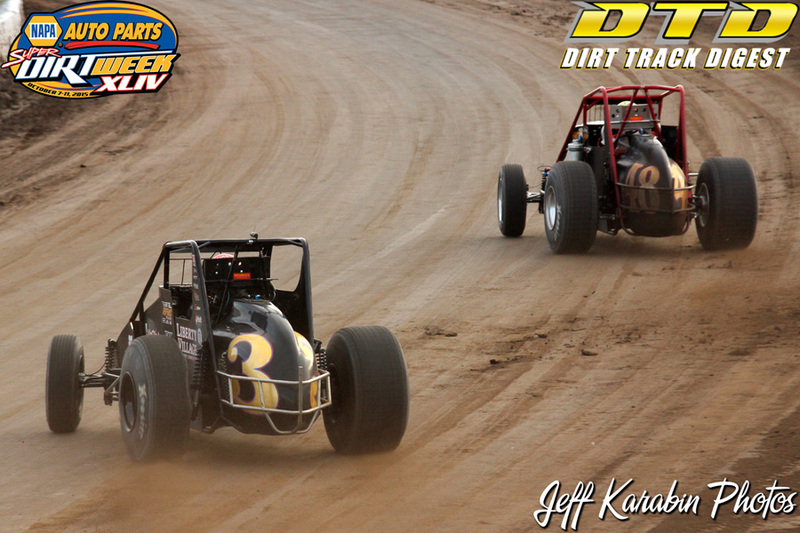 Section 12 of the DIRTcar Rulebook allows the right to appeal the decision.